Recently updated 3-4 bedroom/1.5 baths. Newer roof, windows, siding, FHA furnace and central A/C & circuit breakers. 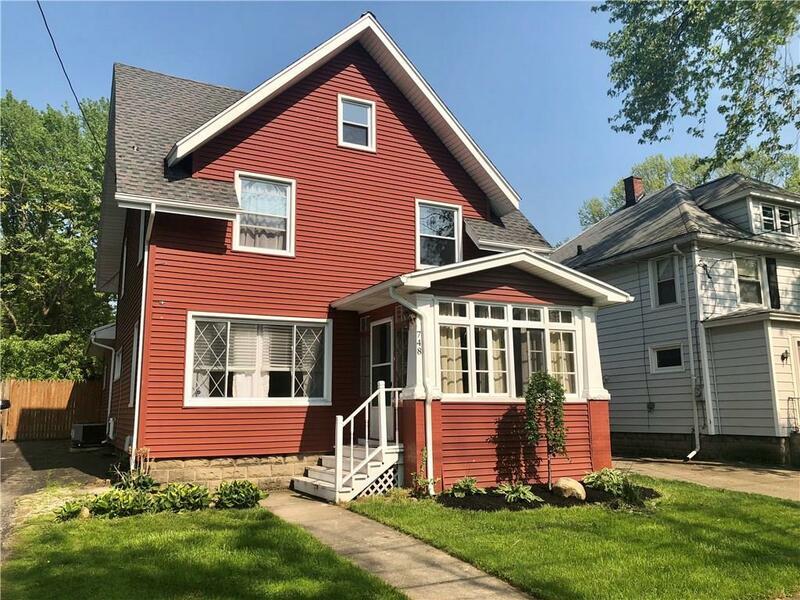 First floor bedroom or family room, formal dining room open to the spacious living room, large kitchen, covered back deck and large, fenced back yard and enclosed front porch! Directions To Property: North On Central Avenue, Left On Lucas, Right On Eagle, House On Right.